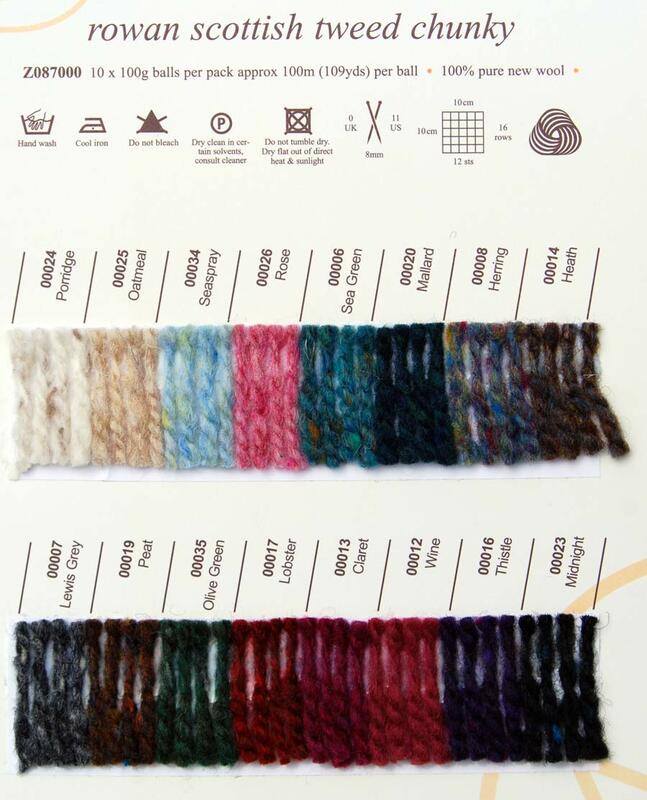 Yarn Type 100% Wool. Handwash Only. See Scottish Inspirations book for more details.